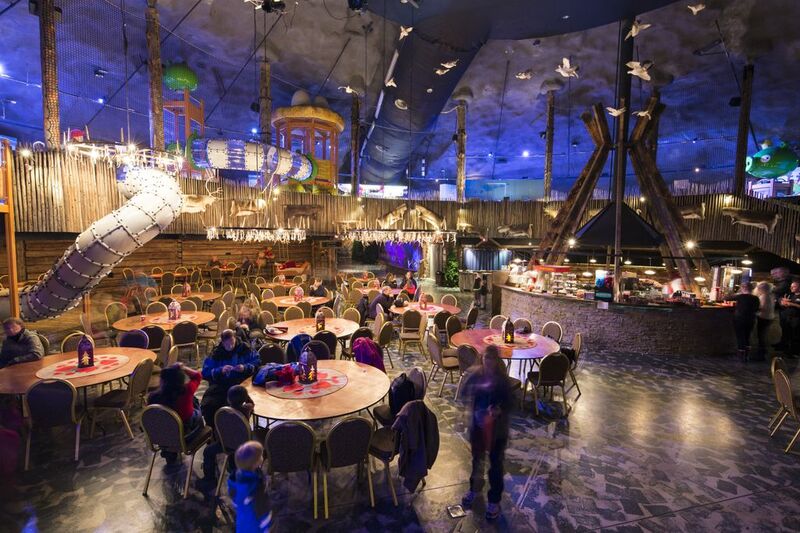 SantaPark is a Christmas-themed indoor amusement park 50 meters underneath the Arctic Circle. 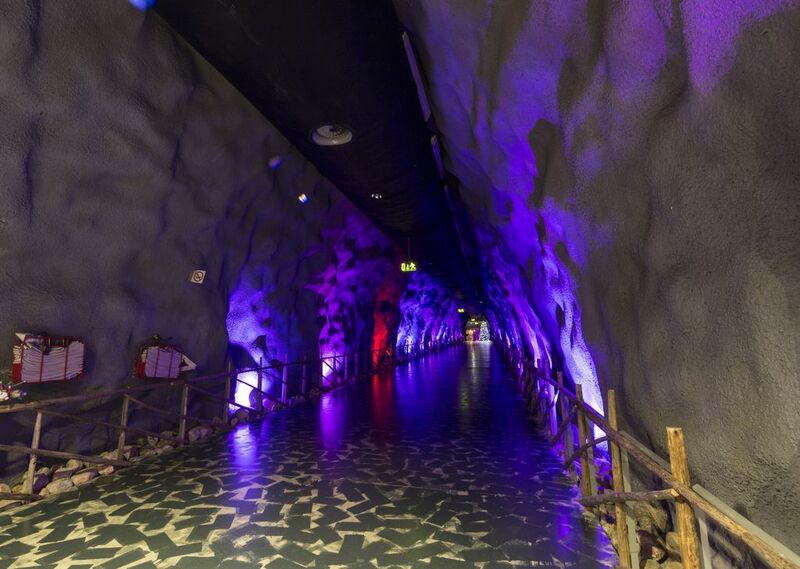 The large cavern of the Christmas location inside Syväsenvaara fell lies only five minutes from the Rovaniemi airport. 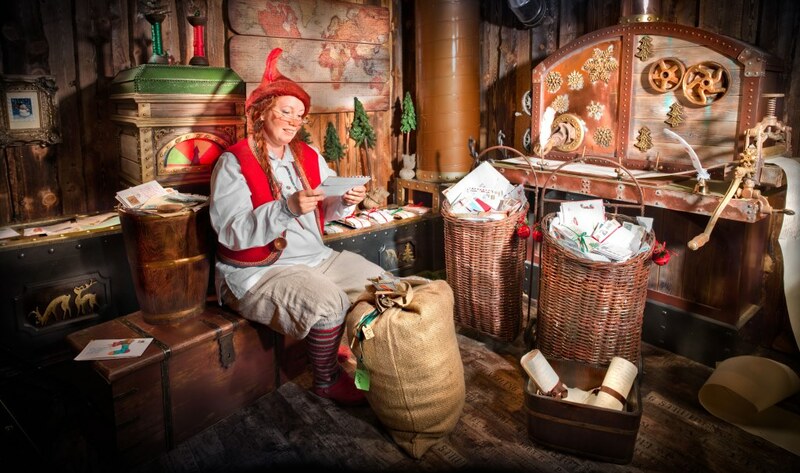 SantaPark features include the Ice Gallery (-6 °C), Santa’s Office, Elf School, Gingerbread Bakery, Elves Workshop, Santa’s Post Office and a full-size stage. The cavern of the Christmas location can be turned into a variety of settings. The network of tunnels stretches up to 650 metres, and has easy access to the forested areas outside. The ceiling is 14 metres at its highest point and 3,5 metres at its lowest. The floor area totals 13 000 square metres. A semi-trailer truck can be driven into the cavern. SantaPark also offers personnel rentals in the form of elves, trolls and other magical creatures as well as acrobats and extras. 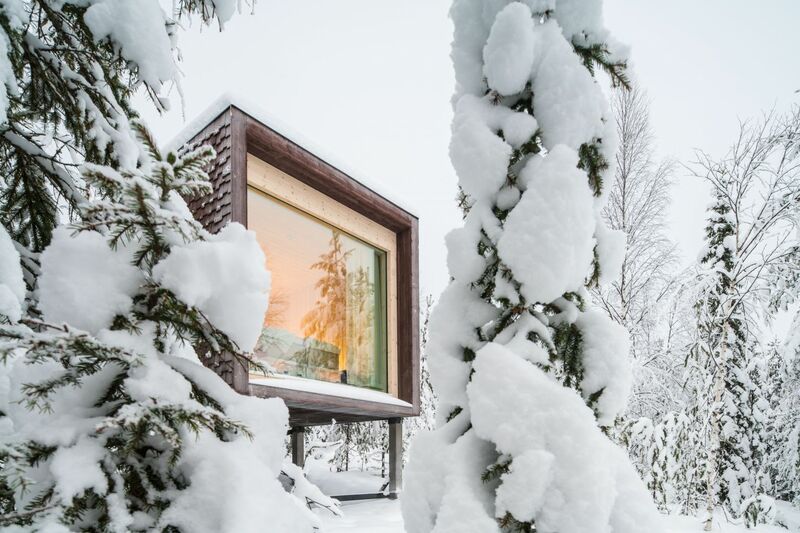 Santa Claus Secret Forest – Joulukka is a private forest location, 35 hectares on private land, 20 minutes away from Rovaniemi airport. The picturesque setting of Joulukka features several traditional buildings: a kota (Lappish tepee with a fireplace in the middle), Santa’s hideaway cabin, a few smaller “elvish” buildings, and the large Tokka restaurant that is like something out of a fairy tale. 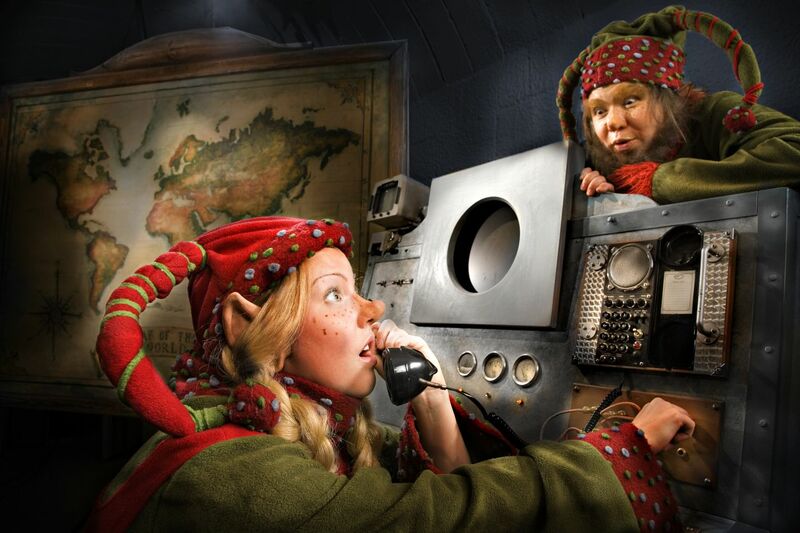 Last, but not least, Santa’s Command Center is one of the best-kept secrets of Christmas. 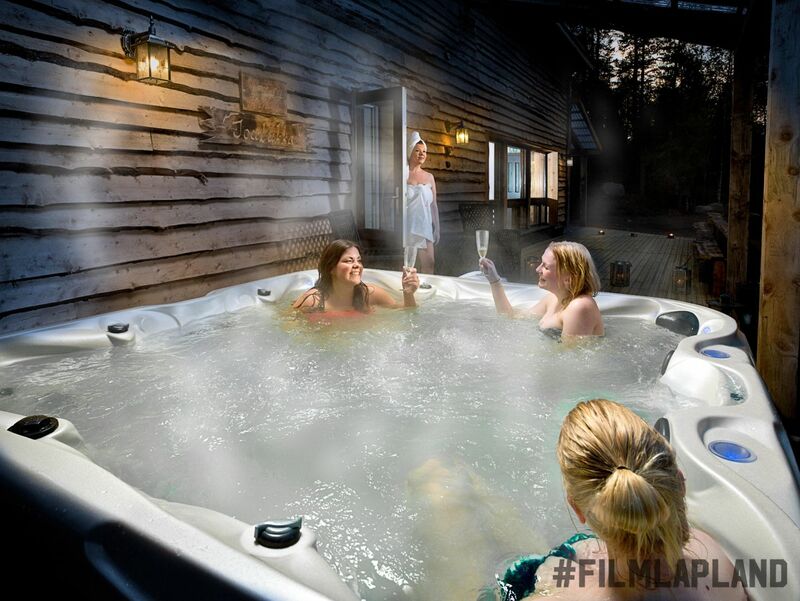 Arctic Forest Spa – Metsäkyly lies by a lake next to Joulukka. 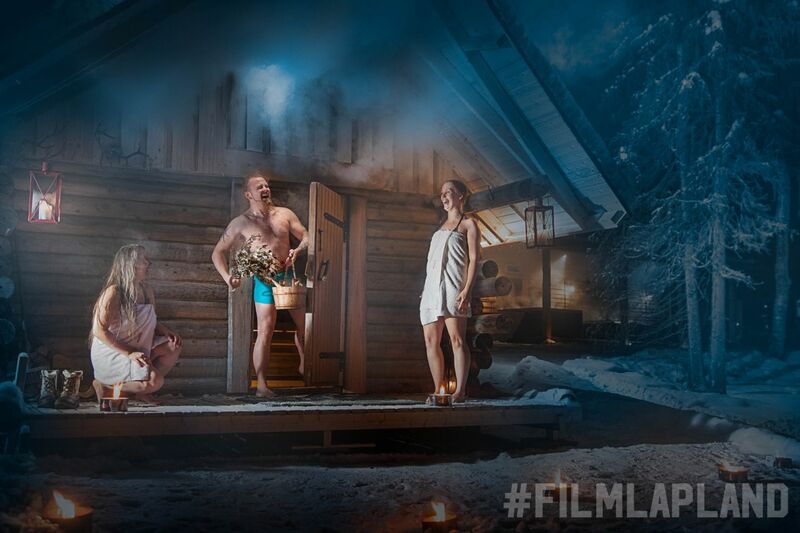 The private location consists of two wooden buildings; a traditional smoke sauna and the atmospheric main building with a lounge and sauna for up to 50 people. 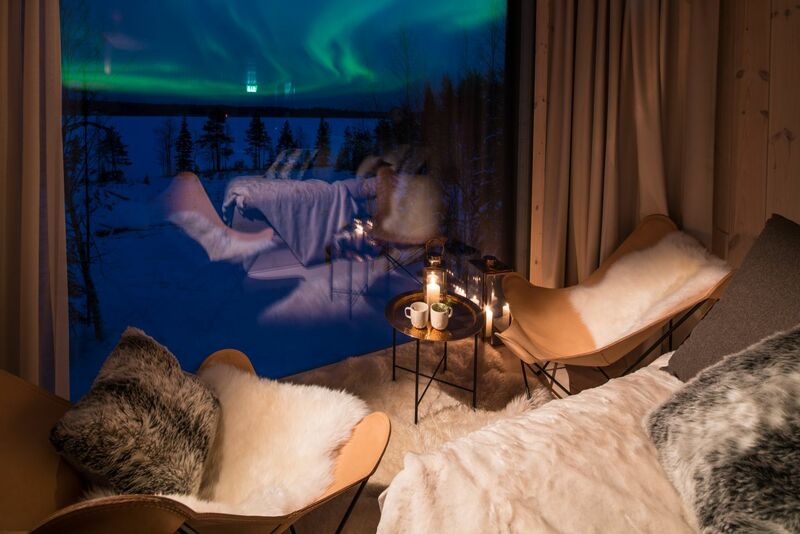 Close to Metsäkyly and Joulukka, husky sleds and reindeer sleighs can be driven on tracks on the lake ice in the winter – the closest reindeer farm is only two kilometres away. The frozen lake is also well suited for cross-country skiing and snowmobiling. In addition to facilities, SantaPark offers catering, accommodation, logistics, car and equipment rentals, meeting and conference facilities and technology, logistics solutions, production assistants, professional actors, circus performers, real elves, and the one and only Santa Claus. SantaPark aims to serve productions of all sorts and sizes, with experience from working with hundreds of television companies over the years. SantaPark and its venues are the perfect one-stop shop for productions that need a Christmas themed piece, and much more. 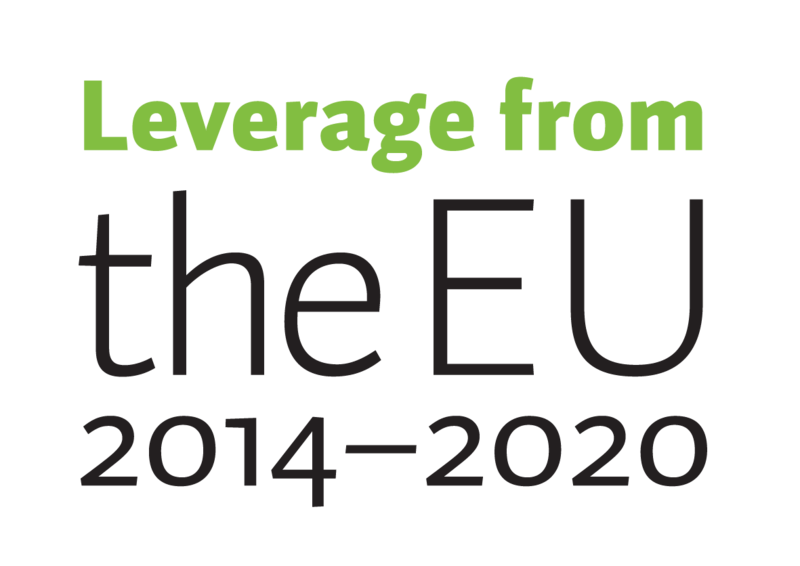 The spirit of nature of Lapland is strong, and we wanted to respect that, says Emma Johansson.